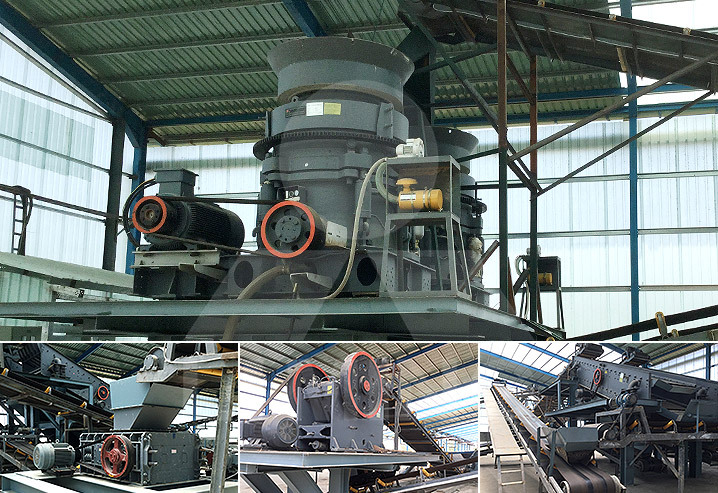 One of our Indonesia customers bought a 100TPH stone crushing line for feldspar processing. LIMING designed the whole line, and it runs stable with few breakdowns. The finished products are well distributed, meeting customer’s needs of making ceramics and floor tile.